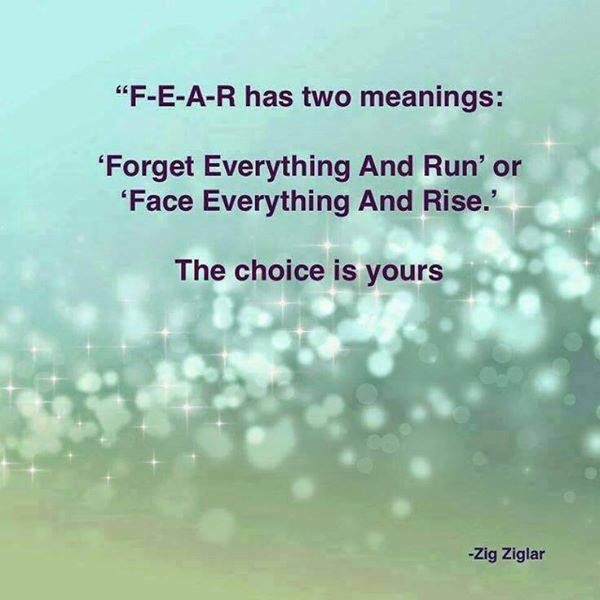 Fear is what you make of it! If you like this post, please consider paying it forward ! !